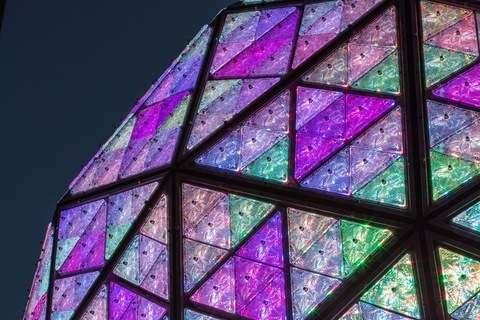 *One million revelers will see this crystal ball drop in New York’s Times Square midnight of Jan. 1, 2014. Bronx native and Supreme Court Justice Sonia Sotomayor will usher in 2014 by lowering the countdown ball in New York’s Times Square, organizers announced Sunday. Sotomayor, the first Hispanic to serve in the Supreme Court, was chosen for her rise from humble beginnings. She will also be the first Supreme Court justice chosen for the ball drop. “She’s an inspirational and aspirational choice,” Tim Tompkins, president of the Times Square Alliance, told the Washington Post.